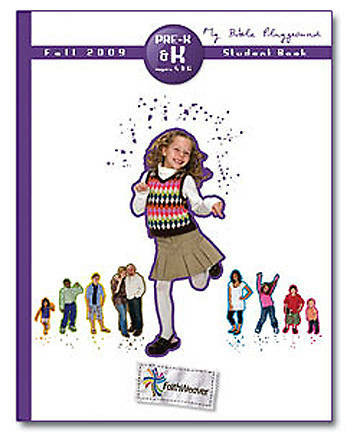 2-in-1 student books include the in-class portion on the front page and the take-home activities on the back page! Recommended to purchase one for each student. Each Student Book activity helps reinforce the Bible stories as kids get involved with an in-class activity. A "Family Activity" gives kids an easy-to-do chance to spend time with parents--and reinforce the Bible story again at home! "What I Learned Today" provides an overview of the Bible story for the family to review together.